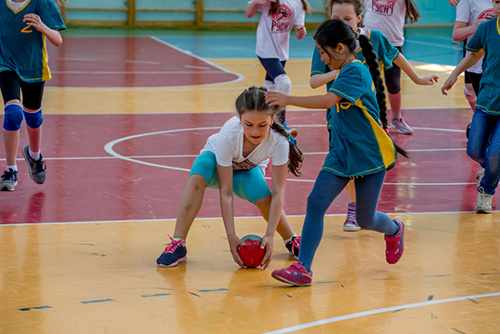 Whereas Physical Literacy is an overarching concept that embraces principles that can guide practice, physical education is the name of a subject that occupies the curriculum. 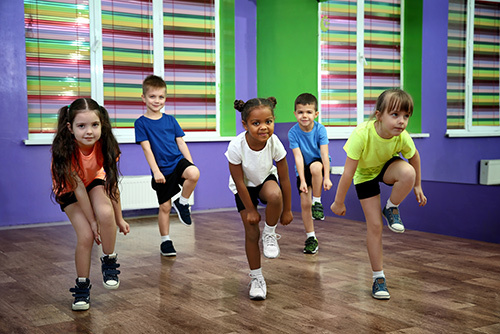 PE consists of a range of disciplined physical activities such as sport, dance, adventurous activities and fitness that all too often are reduced to an emphasis on specific motor skills despite the stated aim of making physical activities purposeful and freely chosen features of an individual’s lifestyle. If Physical Education is to have any impact upon the ways in which individuals engage in lifelong physical activity there are significant implications for the way in which we teach and the way we construct pupils/students learning experiences. Inclusive practices that recognise the importance of meeting the individual needs of pupils are essential if we are to stimulate an interest and desire for them to pursue opportunities that value physical activity as an integral feature of future lifestyles. Importantly, the process of setting achievable individual and collective goals will serve to provide the sort of incentives that have the capacity to enhance pupils’/students’ notions of self-worth and confidence. These, in turn, will be enhanced as individuals acquire increasing levels of physical competence across a wide variety of meaningful physical challenges. Without a sense of improving physical competence, it is unlikely that individuals will find physical activity rewarding. Thus, our ultimate aim must be to encourage individuals to become ‘independently active’ with the knowledge, understanding and ability to take responsibility for making decisions about lifestyle choices. This, in itself, demands a more democratic model of teaching and learning. 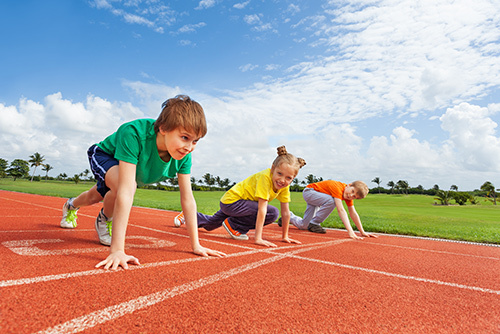 The following teaching episodes serve as exemplars for the promotion of physical literacy. 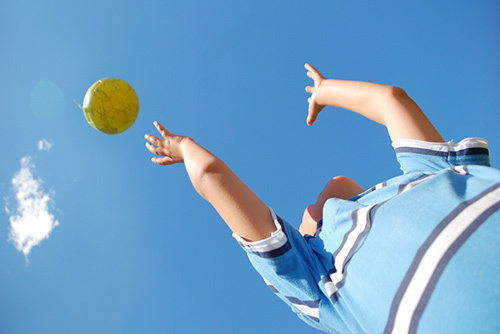 Athletic activities offers opportunities for pupils to develop fundamental movement skills. 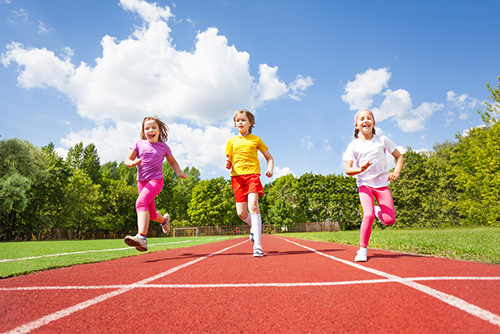 They should be taught to master basic movements including running, jumping and throwing, as well as developing their flexibility, strength, balance, agility and co-ordination. Not all pupils enjoy formal, timed sprinting drills yet sprinting is one of the easier ‘running challenges’ to present to a large group. ‘Sprinting challenges’ have the potential to be enjoyable, active experiences with pupils gaining plenty of opportunities to ‘have a go’. Minimal equipment is required and the activities are easy to organize; with minimal waiting time, activity is maximised. Pupils should continue to develop and apply a broad range of skills, learning how to use them in different ways and to link them to make actions and sequences of movement. They should enjoy communicating, collaborating and competing with each other. They should develop an understanding of how to improve in different physical activities, learn how to recognise their own success, compare their performances with previous ones and demonstrate improvement to achieve their personal best. 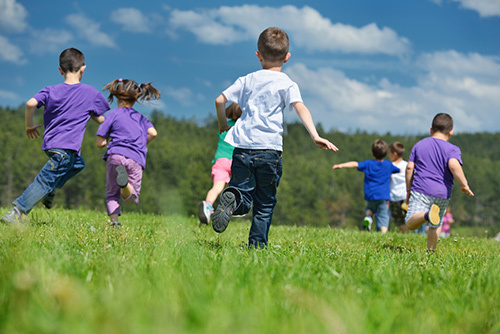 EQUIPPE supports the view that if pupils are to develop physical literacy they need to experience running, jumping and throwing activities that are dynamic, challenging and skill based experiences. • Understanding how starting position affect how we apply force to throw. • To improve precision throwing at targets from different starting positions. Pupils should continue to apply and develop a broad range of skills, learning how to use them in different ways and to link them to make actions and sequences of movement. They should enjoy communicating and collaborating with each other. They should develop an understanding of how to improve in different physical activities and learn how to evaluate and recognize their own success. They should be taught to perform dances using a range of movement patterns. 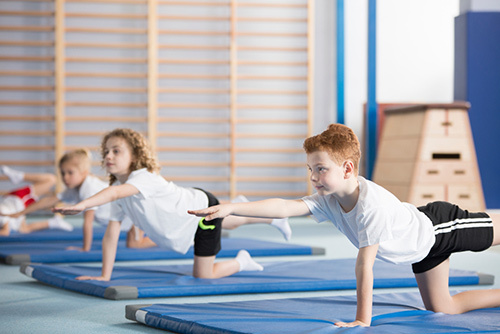 Pupils should develop fundamental movement skills, become increasingly competent and confident and access a broad range of opportunities to extend their agility, balance and coordination, individually and with others. 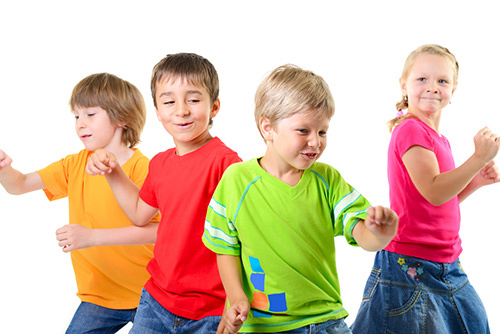 Pupils should be taught to perform dances using simple movement patterns. Pupils should continue to apply and develop a broad range of skills, learning how to use them in different ways and to link them to make actions and sequences of movement. They should enjoy communicating and collaborating with each other. They should develop an understanding of how to improve in different physical activities and learn how to evaluate and recognise their own success. They should be taught to perform dances using a range of movement patterns. 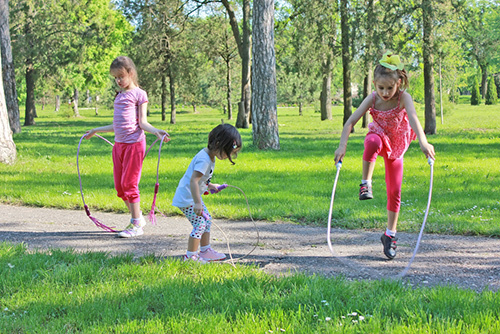 Fundamental movement skills are a specific set of skills that involve different body parts such as feet, legs, trunk, head, arms and hands. In this instance, our concern is with the development of ball handling skills. They are amongst the skills required as the basis for more complex and specialised skills that pupils will need throughout their lives in order to participate in a wide range of physical activities. 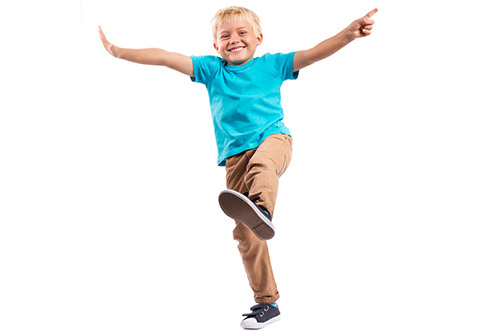 Fundamental movement skills are a specific set of skills that involve different body parts such as feet, legs, trunk, head, arms and hands. 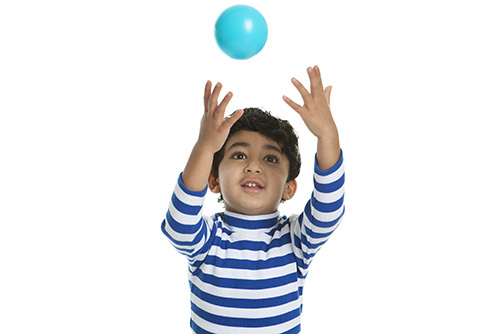 In this instance, our concern is with the development of movement skills. 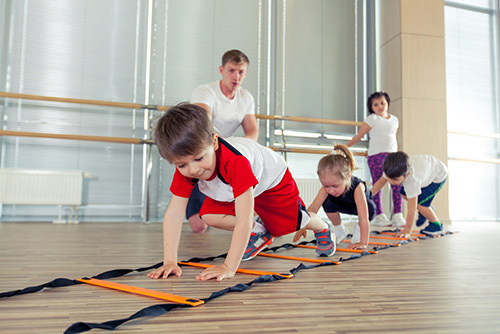 This resource groups skills and activities under three fundamental movement skill categories: Locomotor skills involve the body moving in any direction from one point to another. Locomotor skills in this resource include walking, running, dodging, jumping, hopping and skipping. 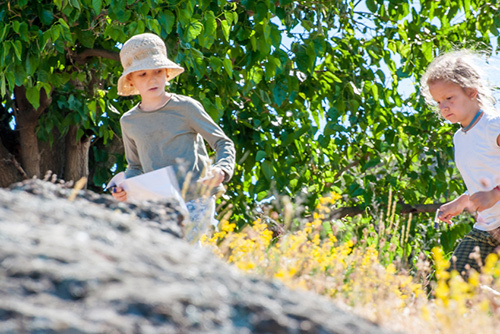 Pupils should continue to apply and develop a broader range of skills, learning how to use them in different ways. They should enjoy communicating, collaborating and competing with each other. They should develop an understanding of how to improve and learn how to evaluate and recognise their own success. 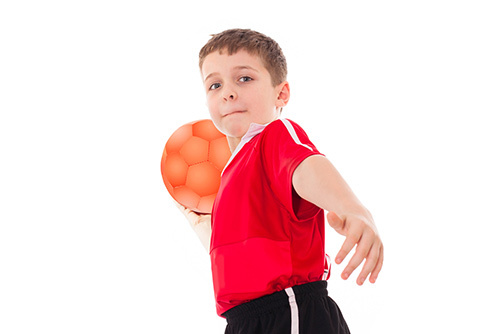 Pupils should be taught to play competitive games, modified where appropriate [for example, badminton, basketball, cricket, football, hockey, netball, rounders and tennis], and apply basic principles suitable for attacking and defending This implies that the teaching of games needs to do more than merely replicate the technique based teaching that continues to dominate practice in schools. 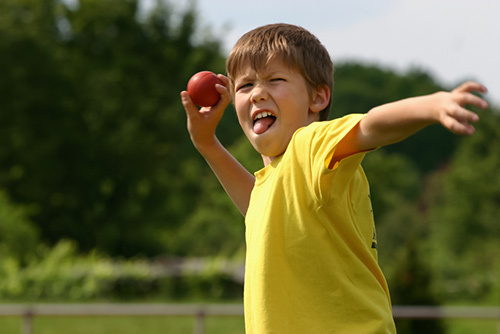 Team games require more than knowledge of the rules and a willingness to join in: these resources address some of the individual skills needed, such as catching, throwing, aiming and playing as a team. 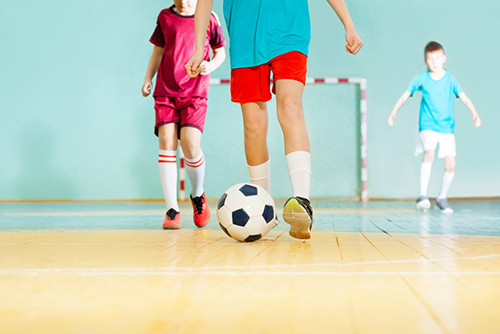 Team games require more than knowledge of the rules and a willingness to join in: these resources address some of the ball handling skills that individuals need to acquire as they move towards technical competence. 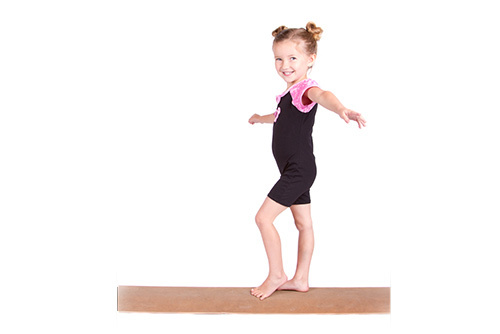 Gymnastics is one of the most comprehensive areas of activity within the PE Curriculum. It incorporates a number of different skills such as the use and development of strength, flexibility, speed, balance, coordination, power and discipline. 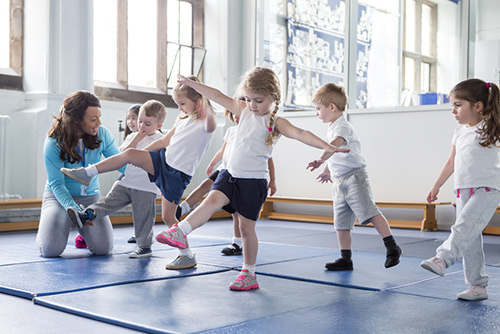 Pupils should be given the opportunity to apply and develop their range of skills, learning how to use them in different ways and to link them to make actions and sequences of movement. They should enjoy communicating, collaborating and competing with each other. They should develop an understanding of how to improve in different physical activities and learn how to evaluate and recognize their own success. The objective of the game is to understand and to promote essentials of health nutrition.